We understand how much you look forward to your skiing holiday and at Hucksters we aim to give you a great ski and snowboard holiday at a great price. But what happens when you get to us in resort? What should you pack? How many days can you get out skiing? Below we hope to answer all your questions, but if you would like any more information, please contact us by phone or email and we will be happy to help. Our Hucksters snow coach picks you up from your departure point on Friday afternoon. After you have stored your ski and snowboard holiday luggage and settled into your seat, we begin our journey to Dover. On the ferry there is the opportunity to relax and have a meal in the bars and restaurants as we approach France. From Calais your journey continues as our modern ski coach travels through the night with the aim of bringing you to the French Alps as the sun is rising over the mountain peaks. We fully appreciate your day has started early and so we are ready to greet you with hot drinks and a cold breakfast . Your luggage will be stored in our main dining room and our staff will be on hand to provide everything you need to know about the resort and provide your pre-booked lift passes and equipment vouchers. 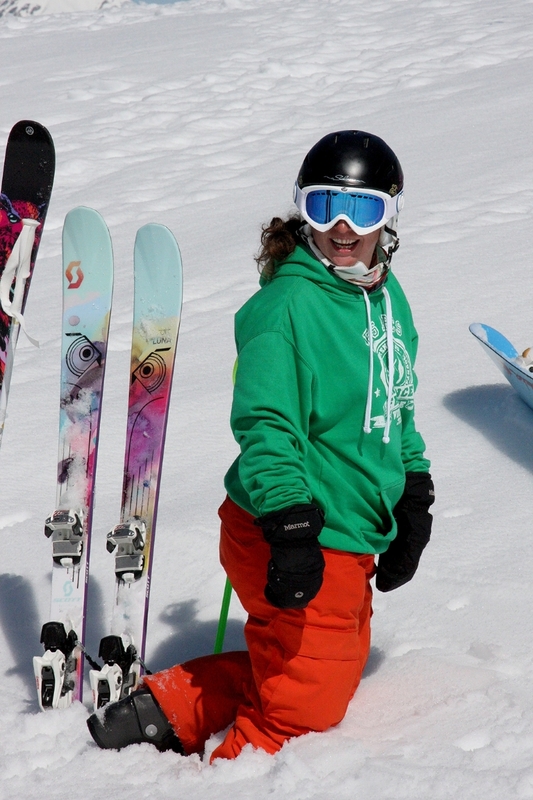 We can give you directions to our discounted ski and snowboard hire shop and can help arrange ski and snowboard lessons. In fact everything you need to make first lifts on to the slope on your first morning in resort. Top tip: always make sure your ski wear is packed at the top of your suitcase ready to be taken out and changed into while the rest of your luggage remains stored in our dining room. Having enjoyed the day skiing and snowboarding whilst the slopes are at their quietest, your room will be available from approximately 3pm. You are welcome to join us in the bar for a pre-dinner drink before sitting down to a three course meal with a glass of wine or beer. During dinner, our team will run through what is happening this week, the current snow conditions and introducing you to the staff and the resort. Sunday - Our resort orientation will be help you to understand where to go in resort. If you have the energy, you are invited to join us after dinner for our Chalet pub quiz. 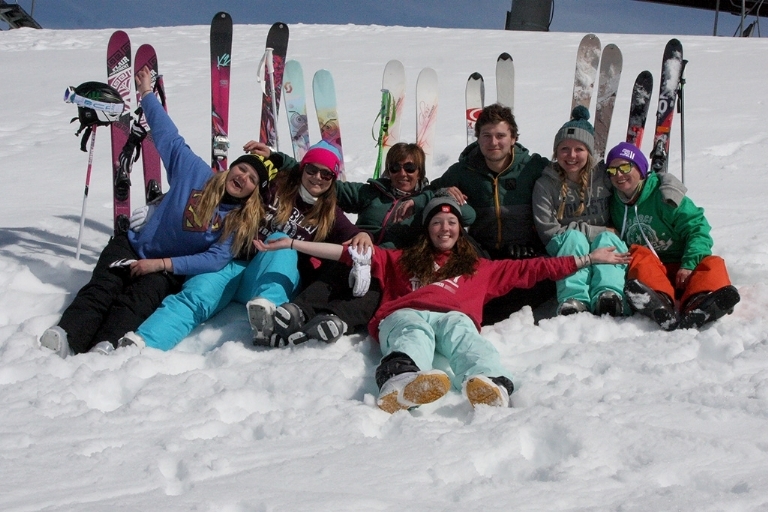 Monday - Resort orientation continues with new areas of the resort to explore and the chalet games challenge apres ski. Who will win staff or guests? Tuesday - Our final day of resort orientation followed in the evening by one of the most popular entertainment activities of the week, beer pong. For the uninitiated, it involves beer, wine or squash with ping pong balls. Get your ball into someone else's drink to win! Wednesday - Today our staff have a well earned day off. A cold breakfast is served together with afternoon tea and for dinner our guests take the opportunity to have a meal in a local restaurant. Our staff will be able to give you information about all the restaurants in the resorts and even book a table for your group. Thursday - Join us for an apres ski drink on the mountain to watch the sun go down, as the shadows lengthen we ski back to the chalet for cake and mulled wine. 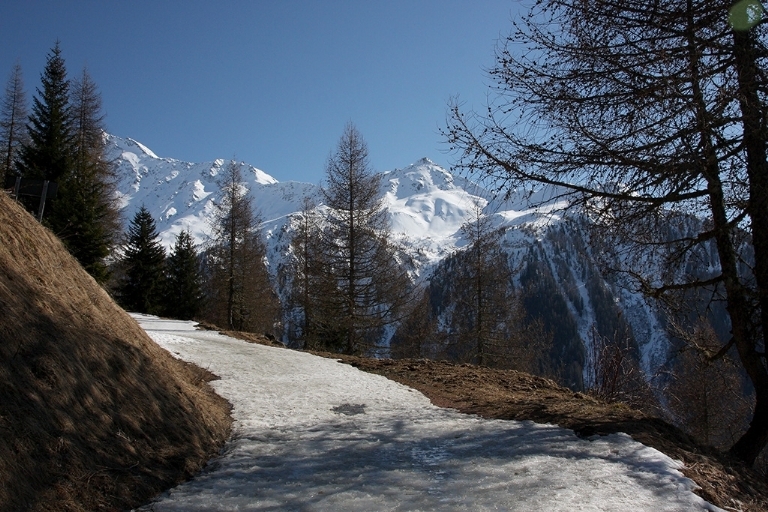 Alternatively you can head off for a night ski (depending on the time of the season) and experience skiing on a flood lit slope before navigating your way with our help back to the chalet. 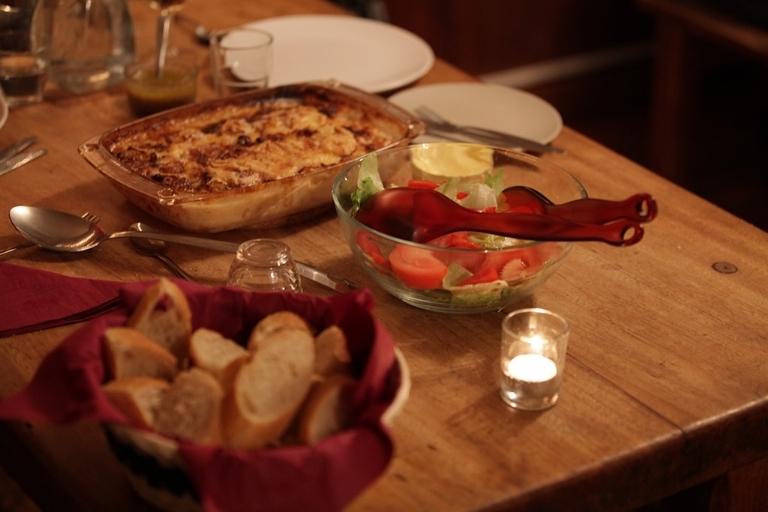 Friday - Our dressing up night of the week, with the best of French Mountain cuisine prepared by our enthusiastic cooks, our hosts invite you to join in the fun and dress as your favourite French character and participate in a round of boules. Guests flying home will leave early (often before breakfast) for their airport transfers. Guests travelling on the Hucksters Snow Coach will get ready for their final day of skiing and snowboarding. Before heading out onto the mountain, we ask you to pack your luggage and have it stored away by 9am. Showers will be made available when you come off the slopes. The coach will start loading at around 1630 for your departure at 1700. It is not goodbye simply au revoir until next year when you come back for more skiing in France with Hucksters. Breakfast: served from 0800 to 0915 daily. We serve orange juice, tea & coffee, cereal and fresh bread with cooked breakfast options including porridge (except Wednesday).